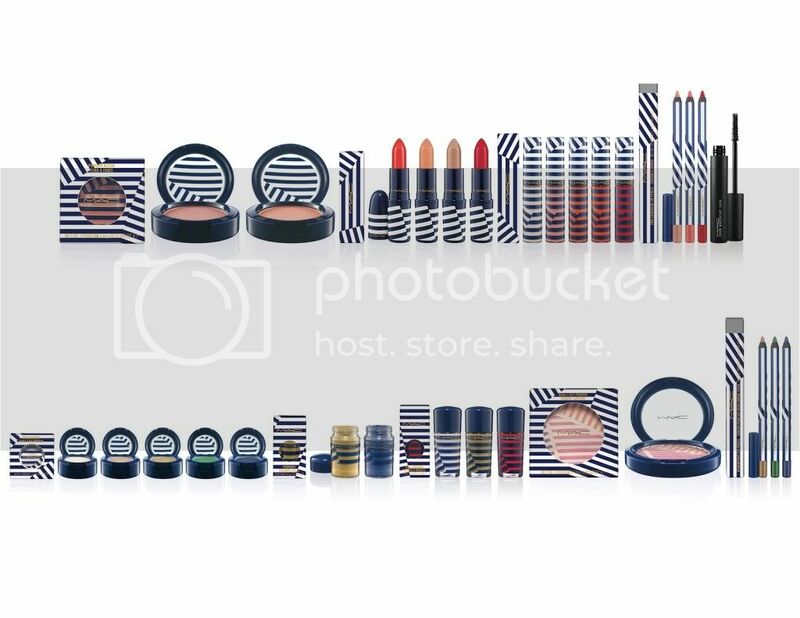 Sucha BIGGGGG collection for this Summer and I'm super curious what items will MAC SG bring in from this collection. (✿◠‿◠) Till then, stay Happy & Healthy! :) Thanks for your support!! Great website and do continue with your great blog post n sure! I'll visit your blog regulary!